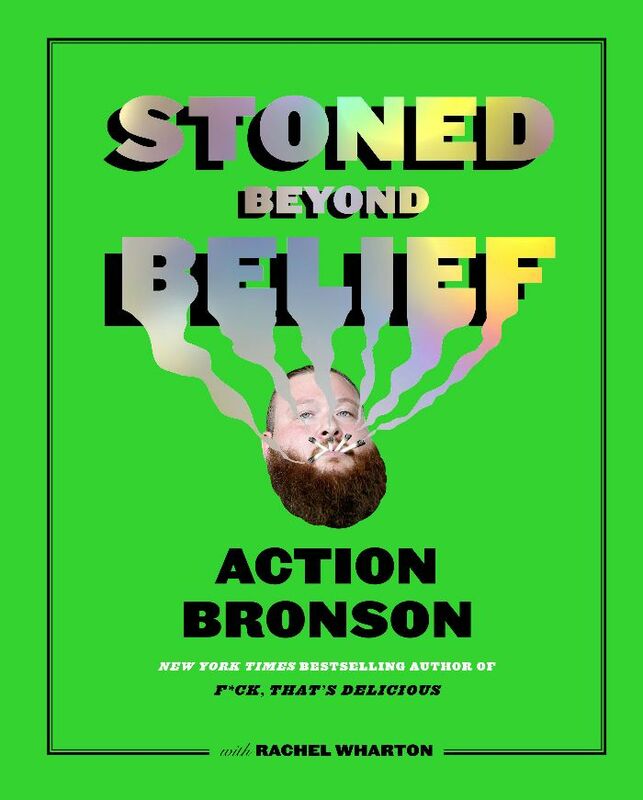 A multi-talented figure with expertise in all creative arts, Action Bronson is an enthusiastic and tireless worker. In November 2018, Bronson released White Bronco, his latest studio album and his first project as an independent artist since 2012. The follow-up to 2017’s Blue Chips 7000, White Bronco features production from Bronson’s longtime collaborator Party Supplies, as well as contributions from Harry Fraud, Daringer, Samiyam and Bronson’s live band, The Special Victims’ Unit.